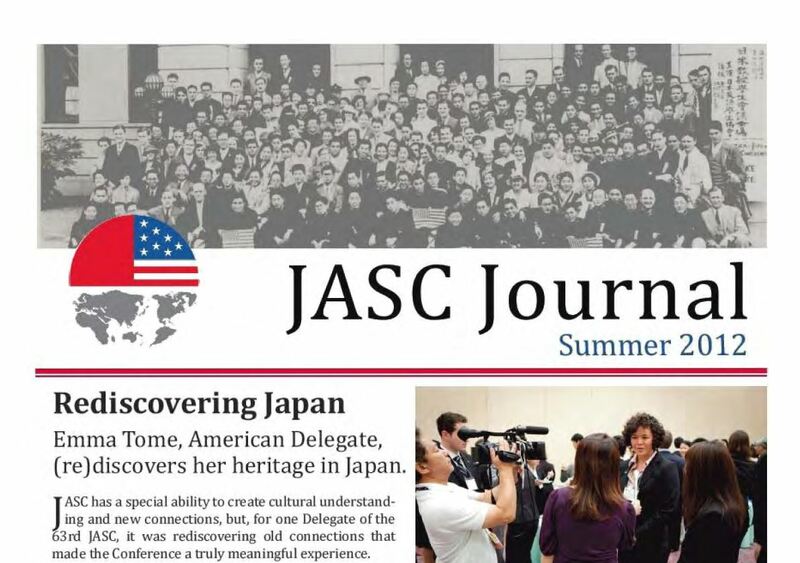 JASC is pleased to announce the release of the latest JASC Journal! 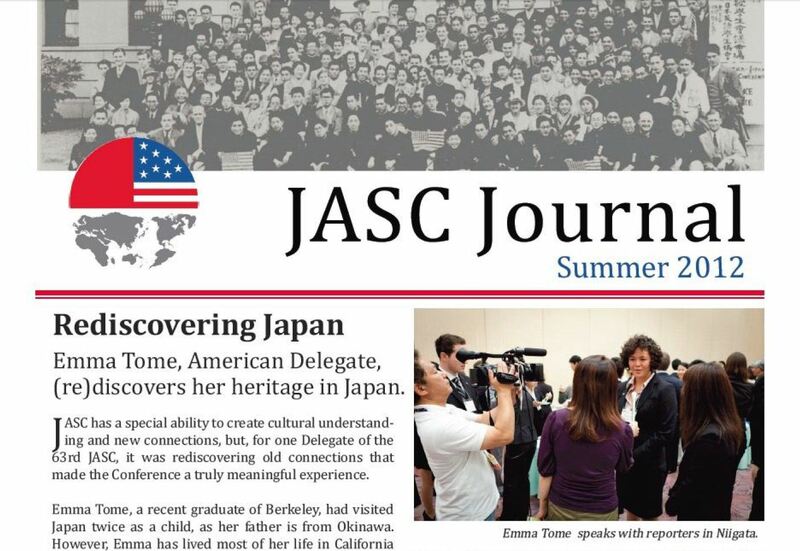 The Summer 2012 edition of the JASC Journal features updates on our new website (www.iscdc.org), the 64th conference to be held this summer and updates from alumni. This entry was posted in JASC and tagged Alumni_JASC, JASC, JASC 63, JASC 64, Newsletter_JASC by ISC Admin. Bookmark the permalink.